© Ricky Barnard. All rights reserved. 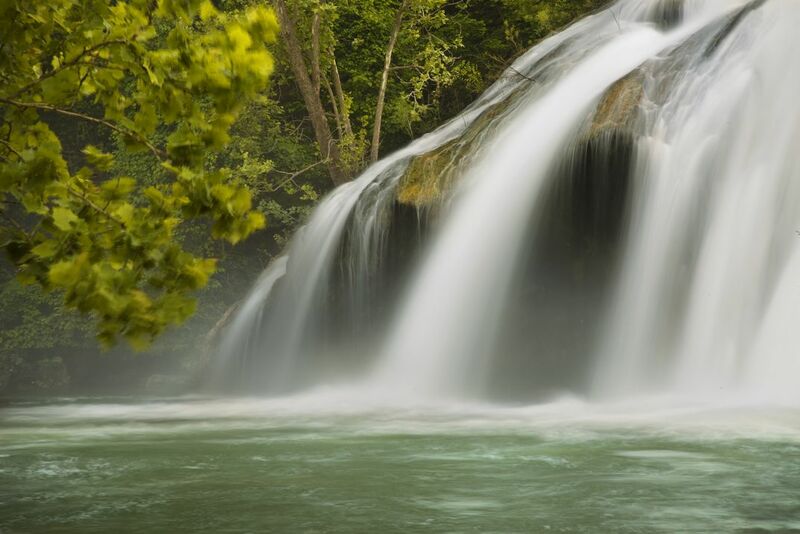 Water flowing over Turner Falls in Davis, Oklahoma.